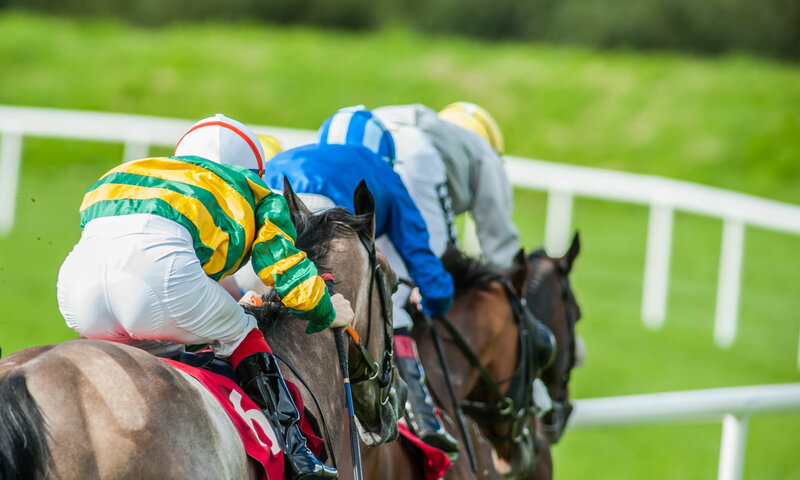 Cheltenham racecourse is really the home of jumps racing, with the March Cheltenham Festival basically the National Hunt racing Mecca for all owners and trainers in the UK and Ireland. With an old course and a new course, with an uphill finish, the track poses a stern test, which really finds out the challengers and makes for true champions. Also at the course is the interesting cross country track in the middle of the circuit.